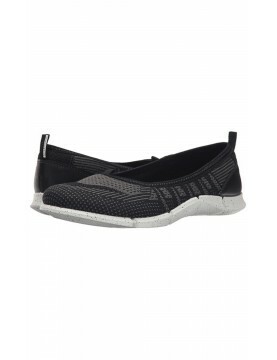 The Gizeh is an addictive classic with signature support and a refined, minimalist style. 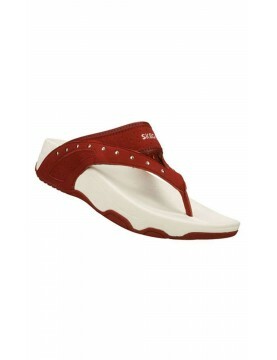 Cork and latex assure shock-absorbing abilities; the cushioning, punched EVA sole can be replaced. 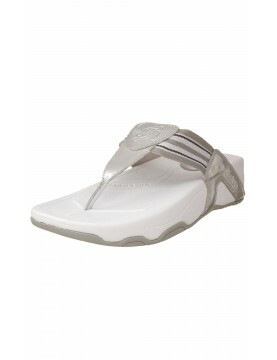 The contoured footbed of the Gizeh Birko-Flor™ sandal creates a natural walking motion for your leisurely ventures.